When talking about commercial spaces, LED lighting is the way to go. Nothing can beat their longevity, durability, and energy efficiency. All the electricity is going towards light production, so there’s almost no heat given off, not to mention no distracting sound. Not only does this provide significant savings on electricity bills, but your electricity is used more effectively. Contemporary LEDs are also available in more colour profiles to suit the experience you want to provide to employees and customers. We are proud to offer the most comprehensive range of affordable commercial LED lights on the market – versatile and capable of uninterruptible operation in the most demanding applications. In our 15 years of industry leadership, we have overpassed our warranty period 3 times. 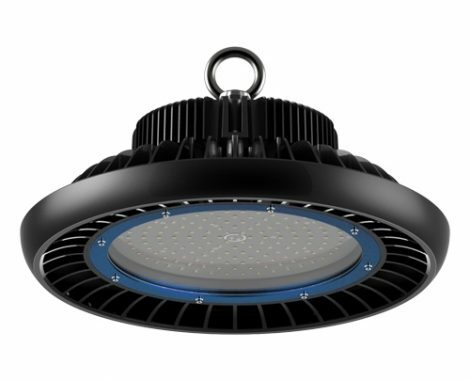 That’s why we know that our commercial LED lighting will last at least 50,000 hours, even in humid or dusty places, even at 45-degree ambient temperature. 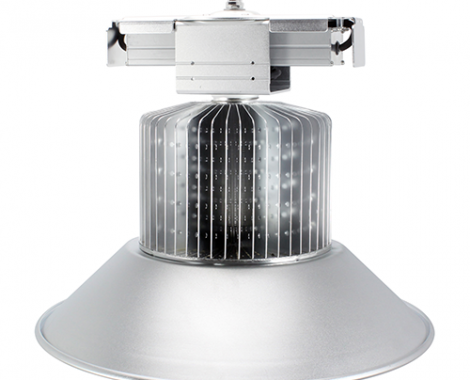 They are linear, high-bay LED lights with sturdy aluminium housing, an IP65 power supply, and have the highest impact rating of IK10. 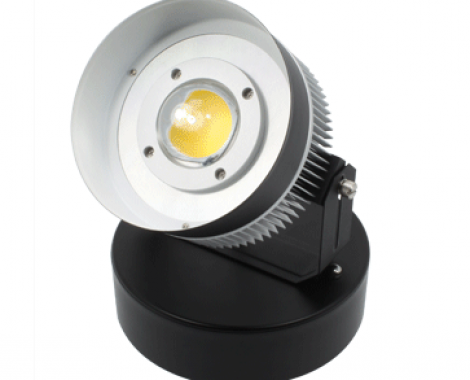 You can discover our premium range of LED non corrosive fixtures on dedicated webpage. 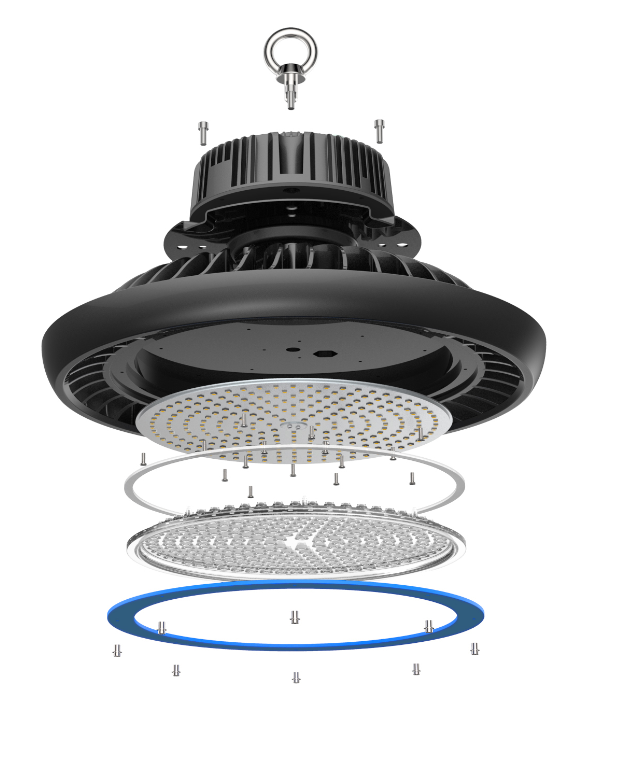 Our LED lighting solutions for high bay and low bay lights can be mounted on ceilings between 4 and 15 metres high. We also developed our LED link linear trunking system that can illuminate aisles with a single row of high luminosity LEDs that are seamlessly connected in a series – perfect for industrial spaces like supermarkets, warehouses, and production lines. Take a look at our astonishing commercial LED lighting range and take advantage of our impressive 9-12 month payback period. Find out more. Our parent company, Voltacon UK Limited is certified by the British Standards Institution (BSI) against the internationally recognised standards of ISO9001 for Quality and ISO14001 for Environmental standards, as is our manufacturing plant. Committed to driving sustainability on a national level as well as an international one. We also collaborates with local council, community and environmental groups. COPYRIGHT © 2019, VOLTACON UK LIMITED.